British Columbia’s new school curriculum is making sure students are ready to succeed in our changing world. The Ministry of Education wants parents to share how they want to learn about their child’s progress from Kindergarten to Grade 9. Together with educators, the government is developing a new reporting approach for students in Kindergarten to Grade 9, to give parents a deeper understanding of their child’s progress at school. With new curriculum being implemented in B.C. classrooms this school year, the way student progress is reported must change too. 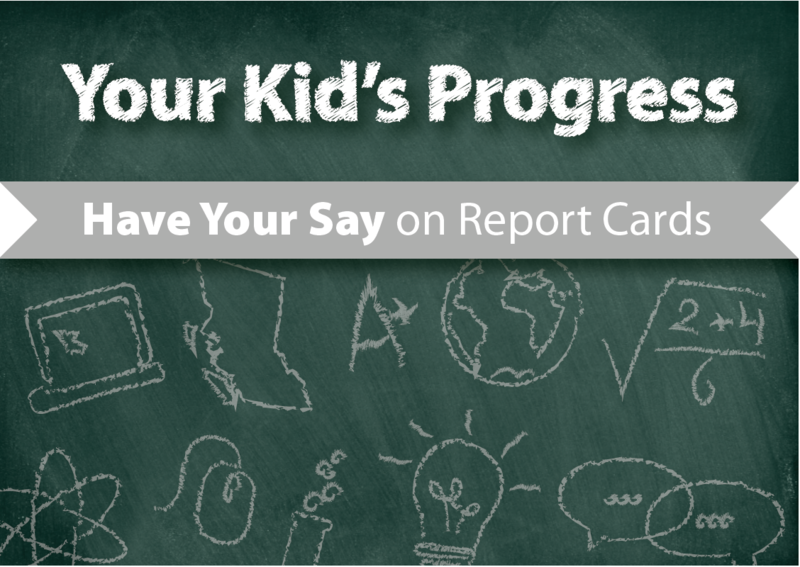 Online Feedback Forum at www.engage.gov.bc.ca/yourkidsprogress/ (information about changes to the curriculum, future of student reporting with a series of questions asking for parent feedback). Community Sessions in 10 locations around the province including Terrace on November 28, 2016 hosted by Coast Mountains Board of Education School District 82. The community meetings will be open-house style for the first two hours. Parents and interested community members can come in and learn more, talk to Ministry and school district staff, and then complete a feedback form. The last hour will be a Ministry facilitated design session specifically focused on the future of reporting student progress. DATE & TIME: Monday, November 28, 2016, 5:00 p.m. to 8:00 p.m.
Pre-registration or RSVP’s are not required for the community meeting. Please contact Carole Gagnon, CMSD82 Executive Assistant at (250) 638-4401 or carole.gagnon@cmsd.bc.ca, should you have questions regarding the Terrace Community Meeting.